The TomTom travel case offers very handy and convenient storage and protection for your watch and accessories. The case lets you keep valuables away from other items and protective material inside stops contents from being bumped and scratched. 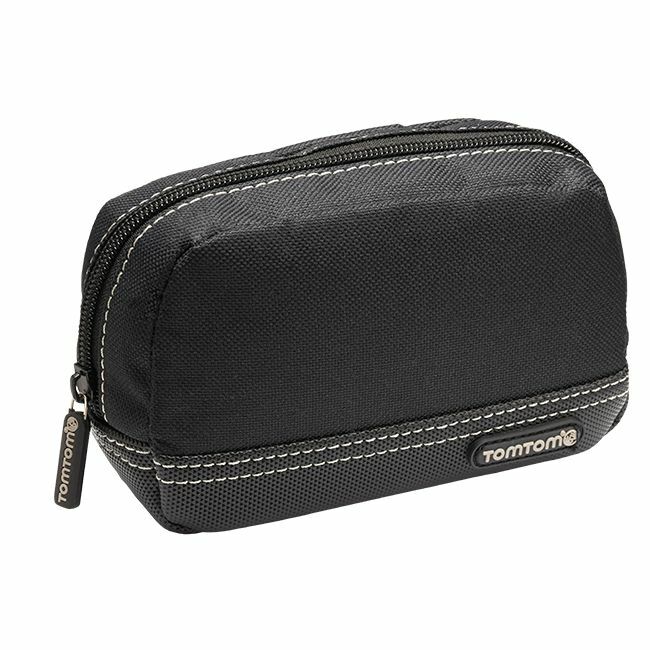 for submitting product review about TomTom Travel Case.